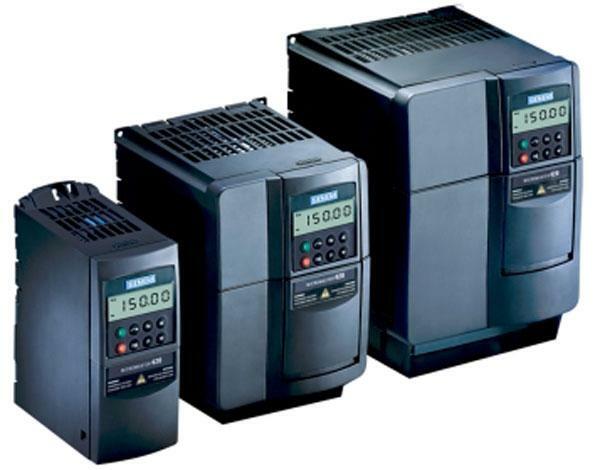 Frequency converters are one of the best of SIEMENS Drive Technology. 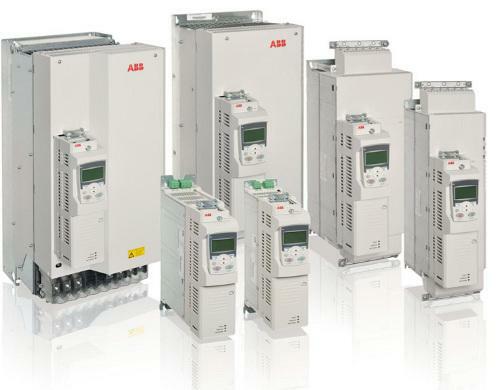 High quality low voltage drives from ABB company. 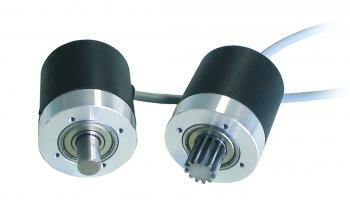 Eltra Sensing Technology is an Italian leader in encoder manufacturing.